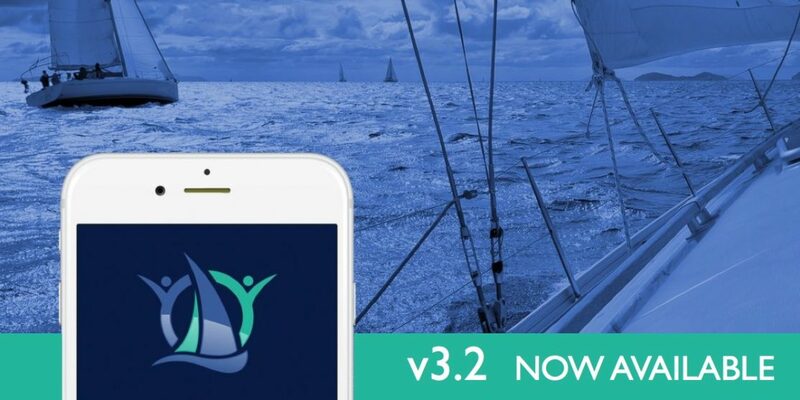 We are excited to bring you v3.2 of the GO SAILING app. It’s filled with great new features that make it easier for skippers & crew to connect & GO SAILING! We’ve added a new map feature so that you can discover sailing trips nationwide, or find crew, wherever you sail!